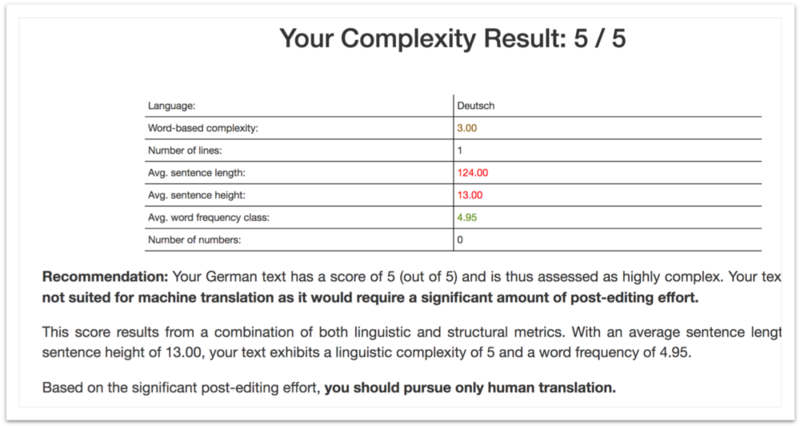 The text-complexity assessment tool or TCA offers customers a real-time diagnostic of their individual text to determine its suitability for neural machine translation along with an optimal processing recommendation that will save time and money. 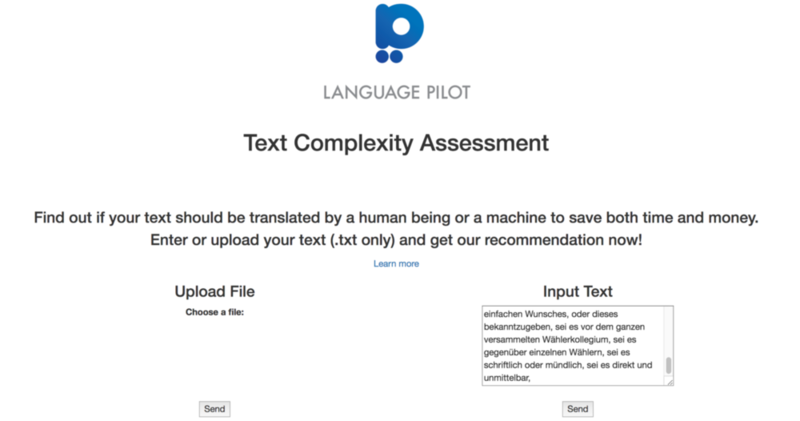 Is my text OK for machine translation or should I go with a human translation? The TCA provides information on all relevant KPIs in real time and gives customer an optimal processing recommendation. The TCA can be used by translation agencies as a white-label solution to directly cater to their own translation customers. 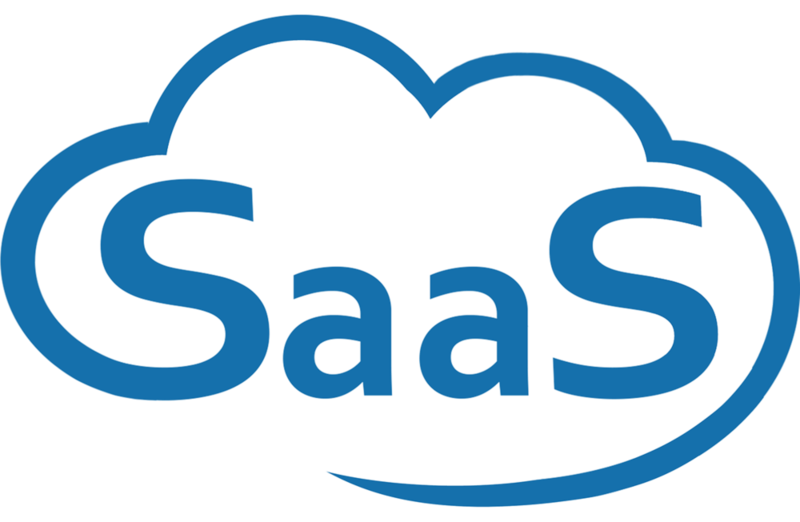 The tool can also be used separately on a dedicated website to direct users to the best third-party options. The TCA can be used by companies as part of their own internal work flow. The TCA uses a linguistic algorithm to estimate the expected post-editing effort. Translation agencies use this information to set deadlines, price, and to determine appropriate margins. Companies that do their translating in-house use the TCA to delegate translation tasks.